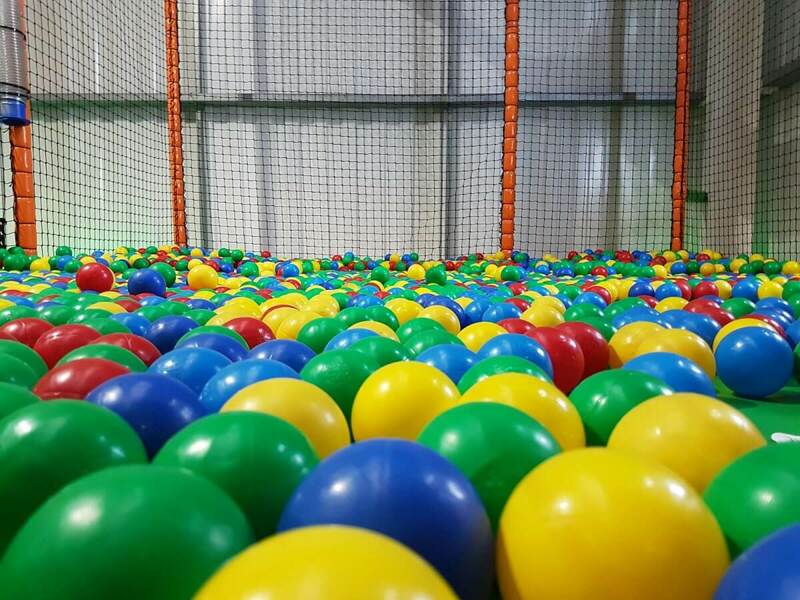 Just a taste of what's here! 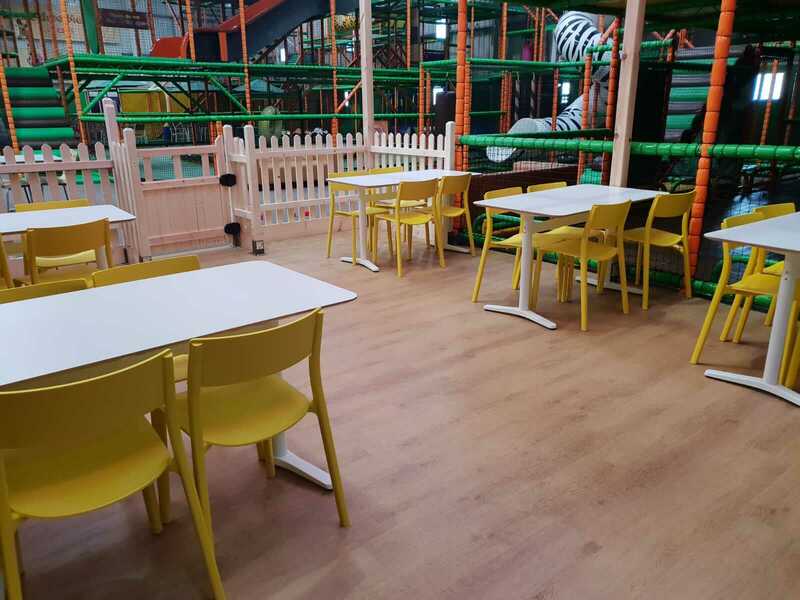 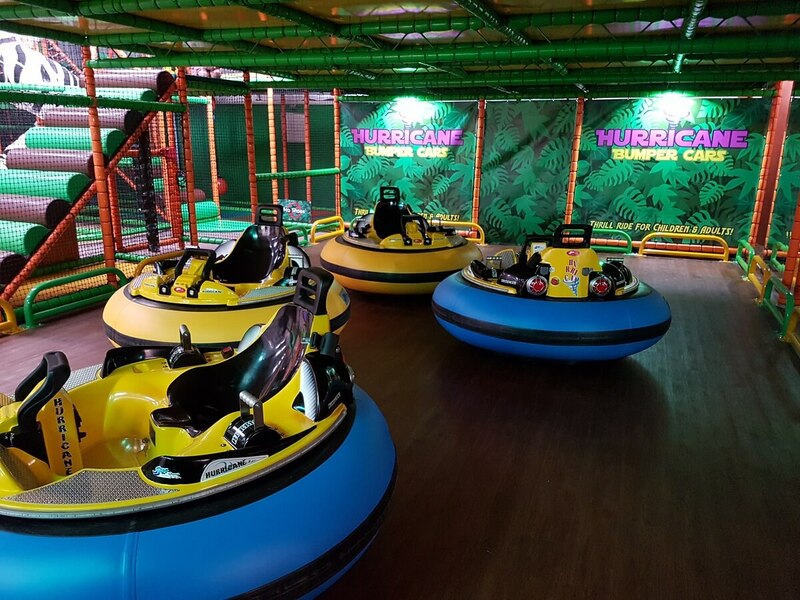 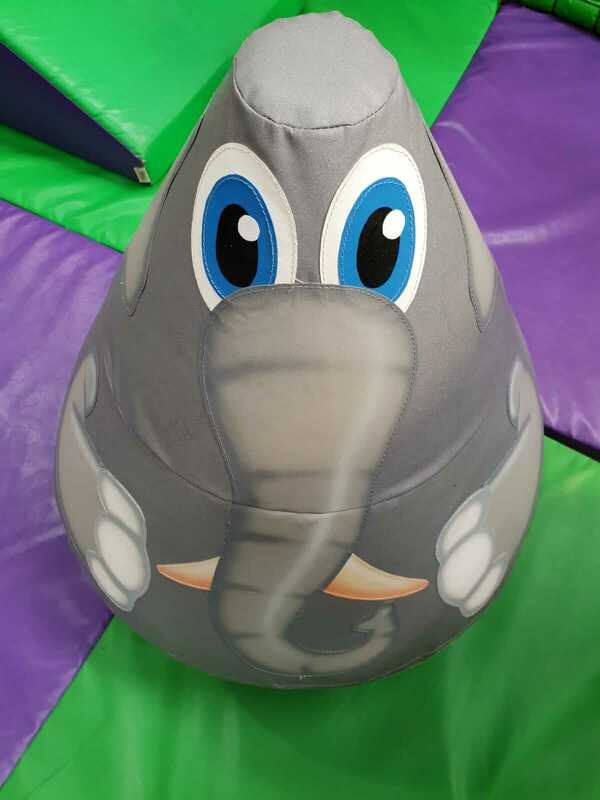 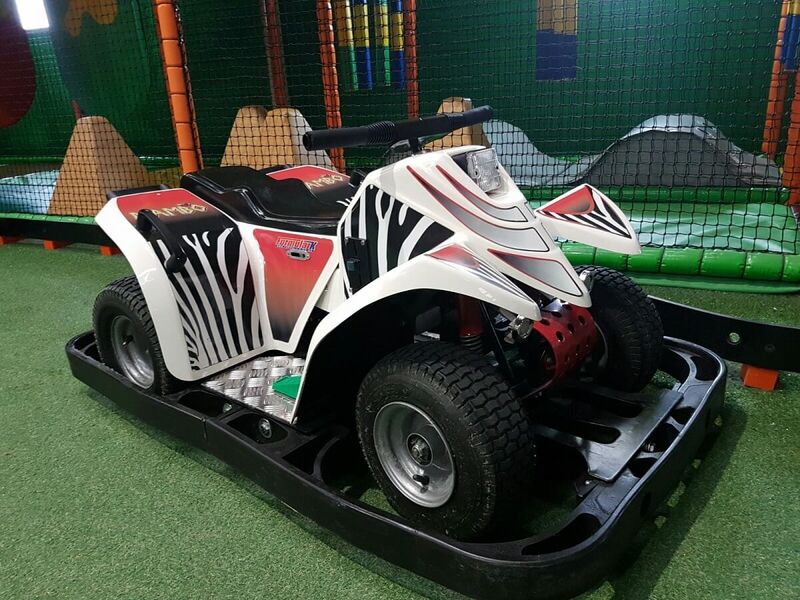 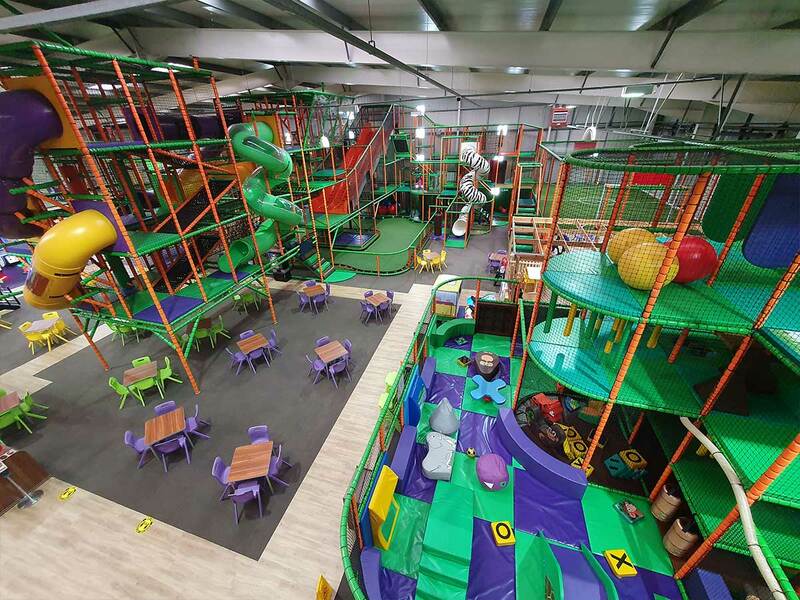 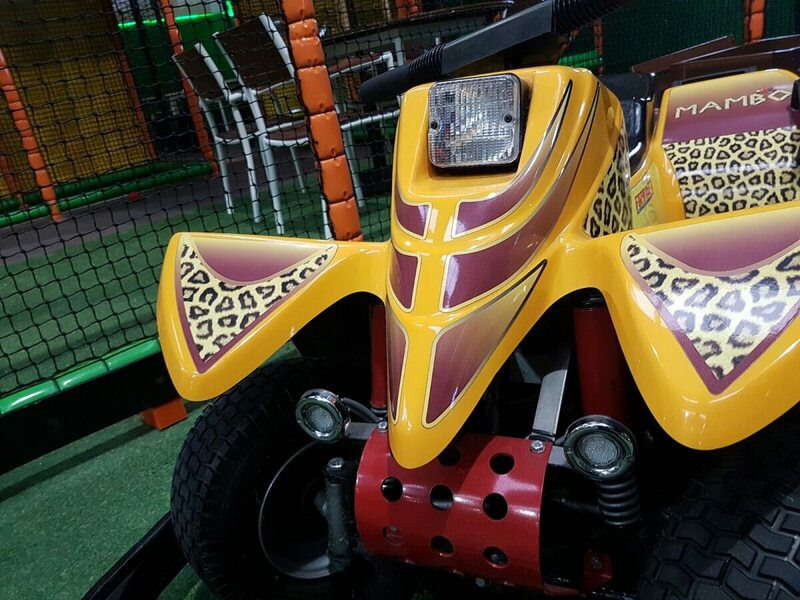 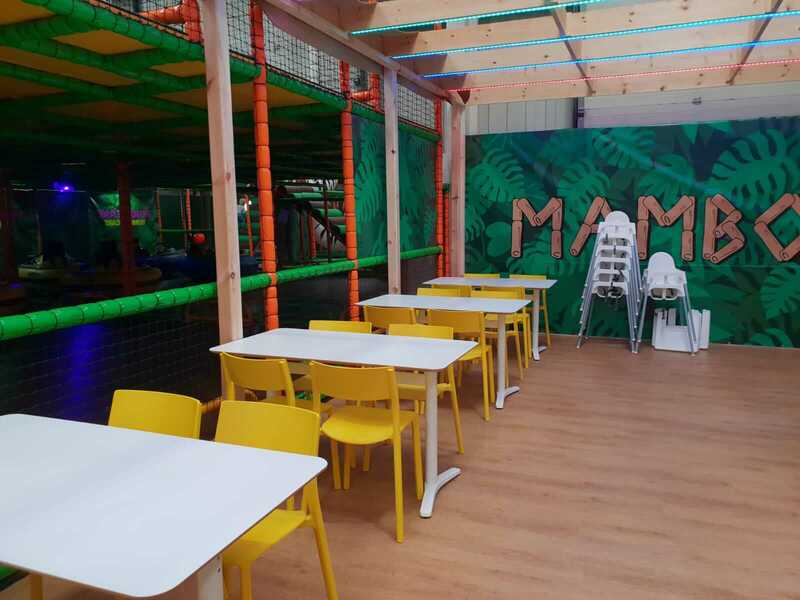 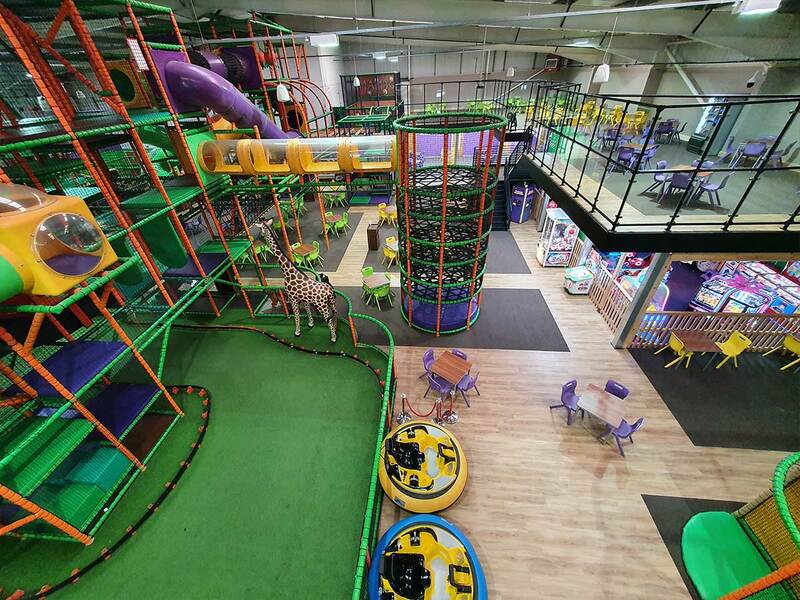 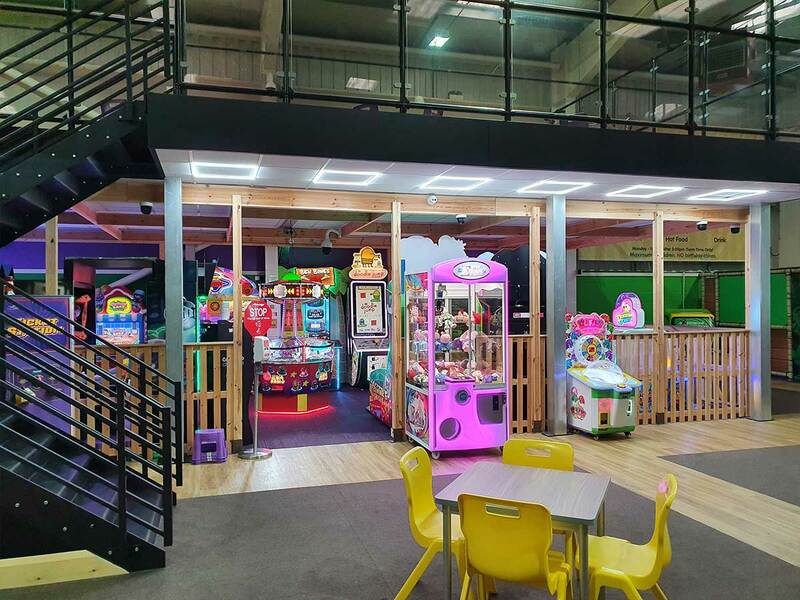 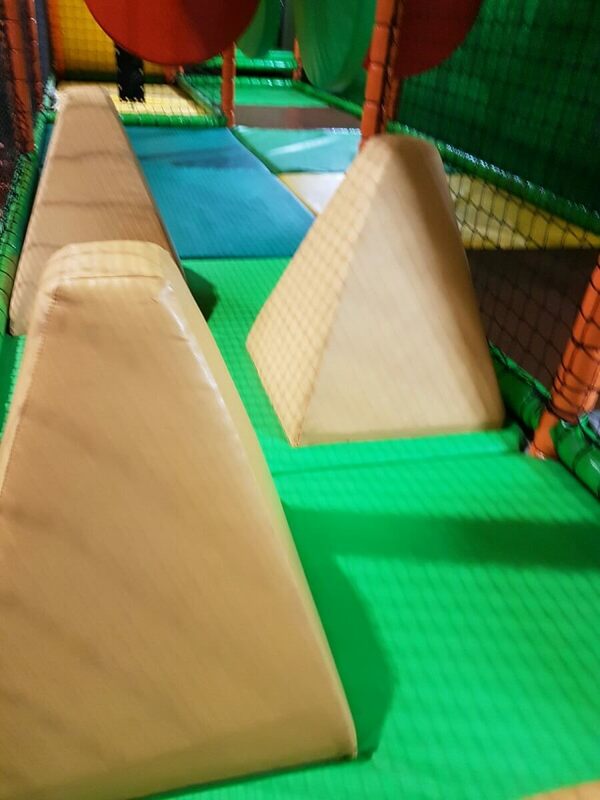 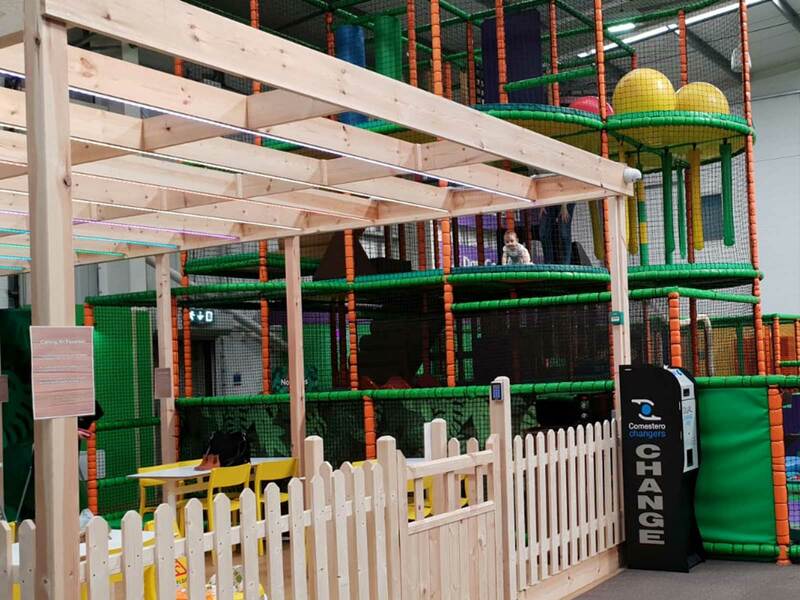 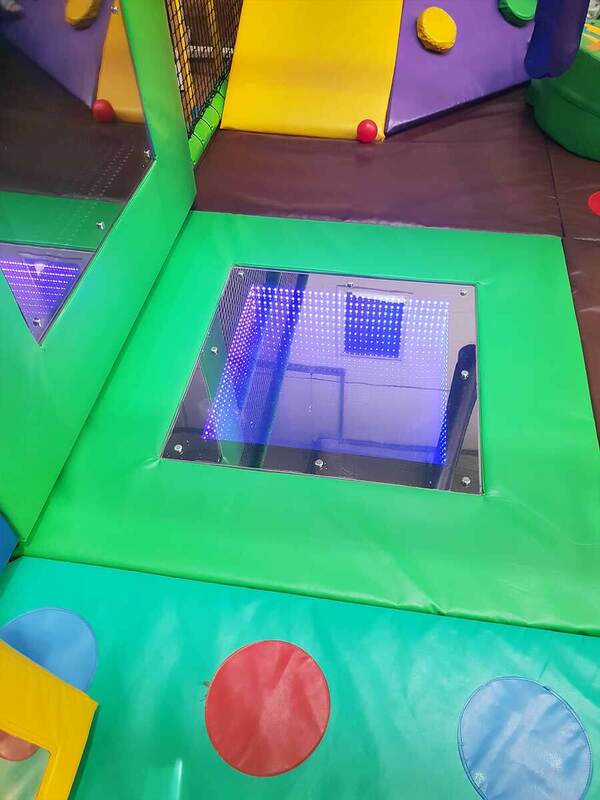 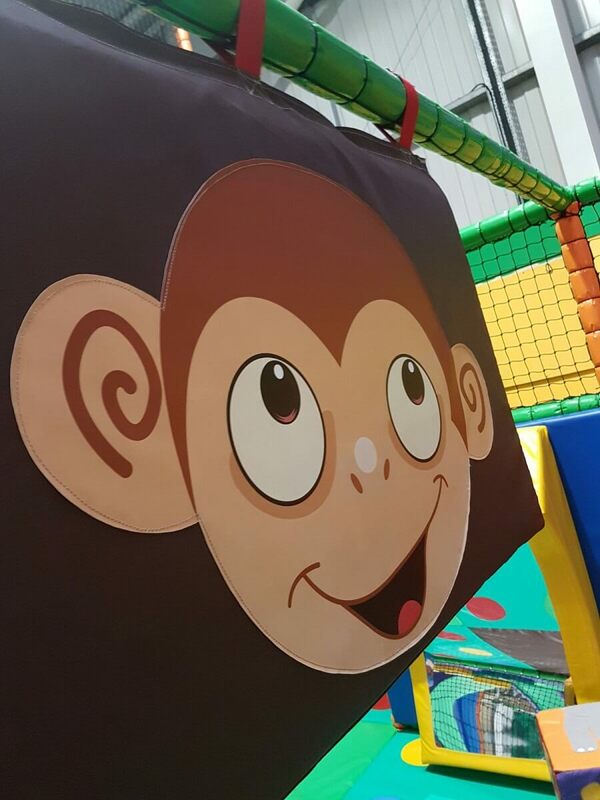 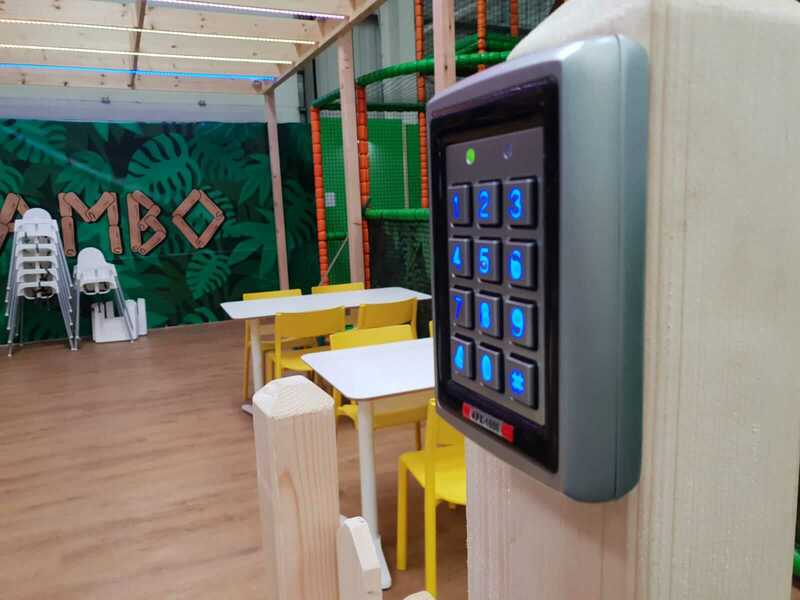 We offer a full range of a Giant Soft Play Frame, Football Area, Go Kart Quad Bike, Bumper Cars and an arcade! 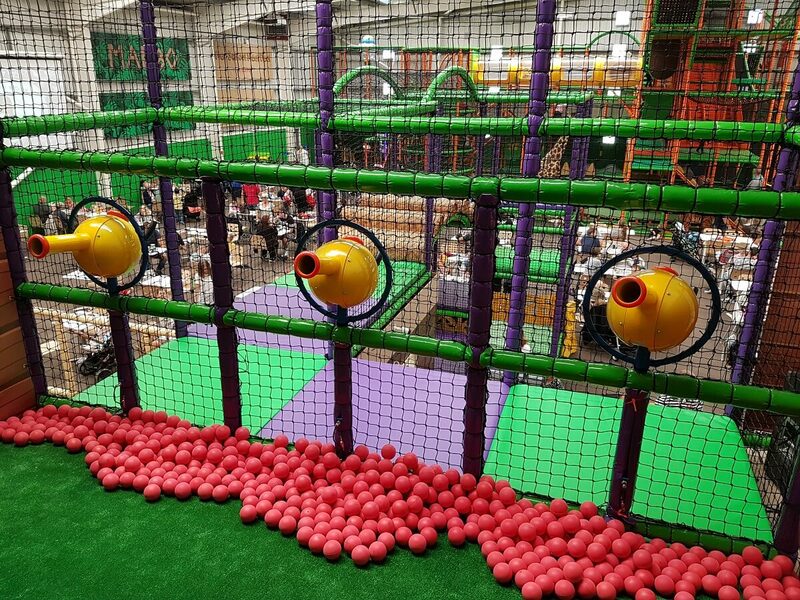 (Extra charges apply). 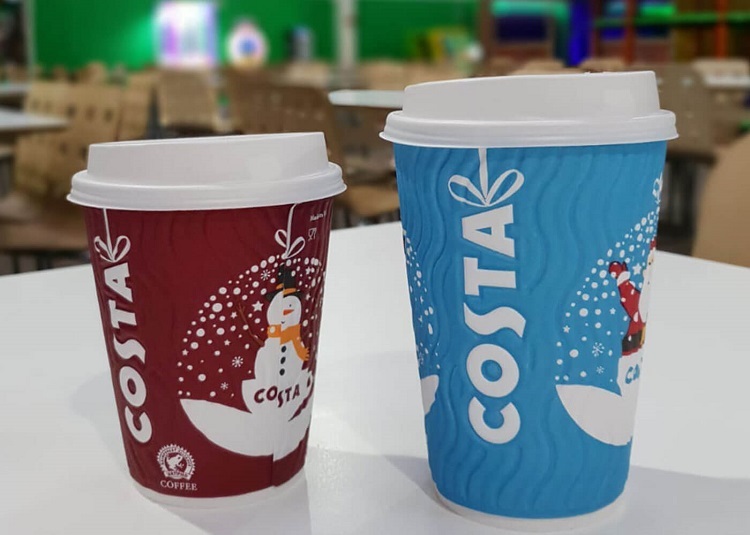 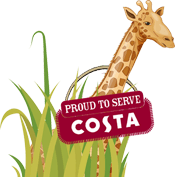 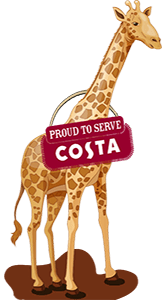 Enjoy a Costa at Mambo!